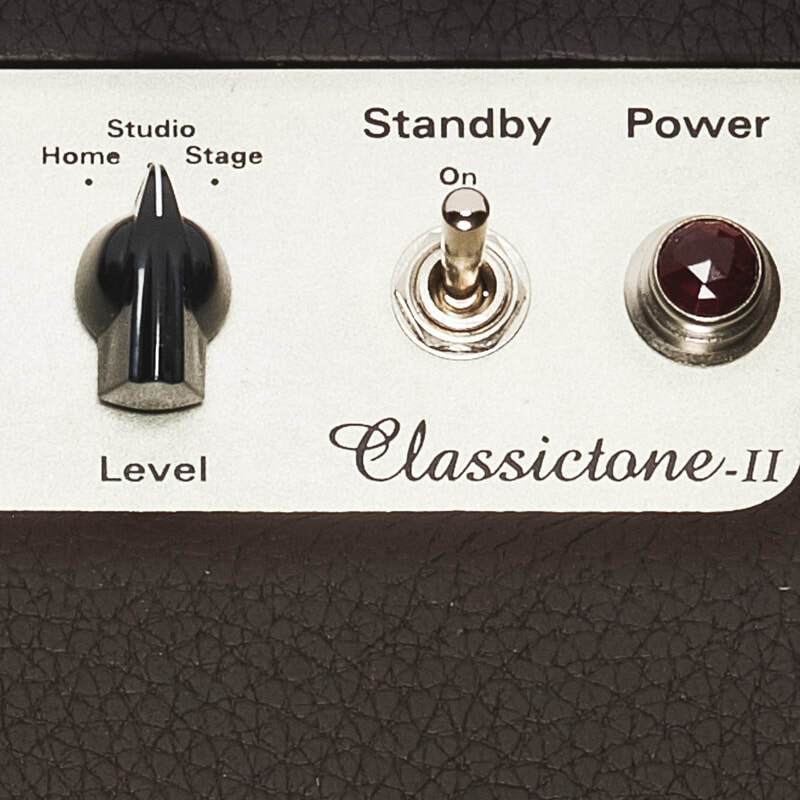 Koch Classictone II Twenty overview. What is it about guitar amps from the past that makes them so desirable? Could it be the looks? We certainly considered both while designing our new Classic amplifiers: the Koch Classictone II series! Clearly, we took a look at some iconic tube amps too, as the new series consists of four classic tube amps fitted with EL84 power tubes for a warm sound with awesome overdrive. 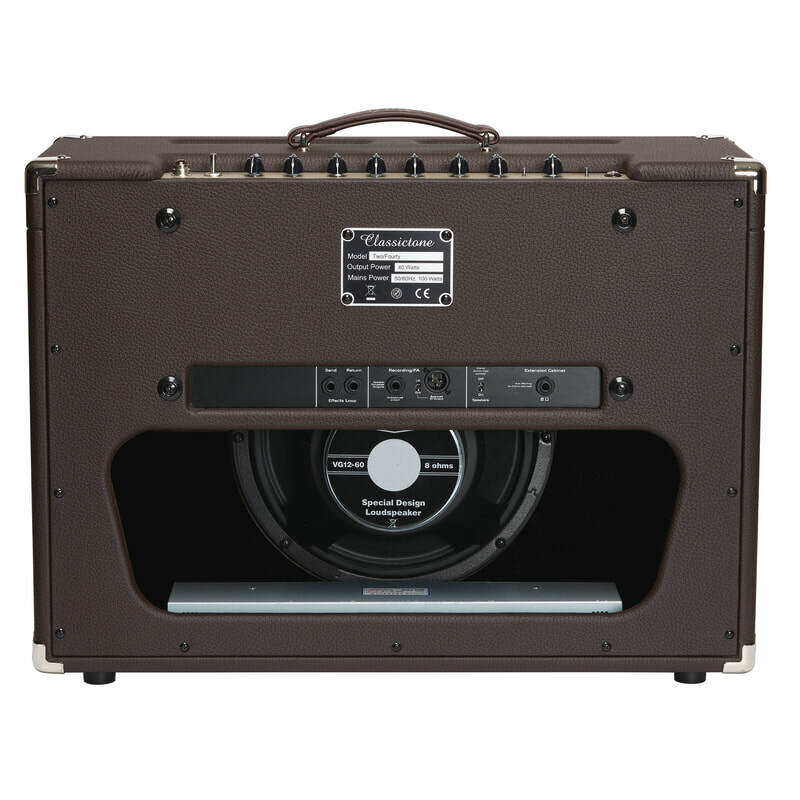 Calling a new product a classic may seem a little strong, yet it's hard to deny that's what we have achieved with these new 20 and 40-watt amps. The looks are certainly vintage and we've also succeeded in recreating yesteryear's sound in the combo and head models, both of which are available in a 20-watt and a 40-watt version. A large part of the classic sound comes from the EL84 power tubes that deliver a typical crystal-clear, bell-like high. Overdriven, the tubes lean heavily towards a vintage British sound. 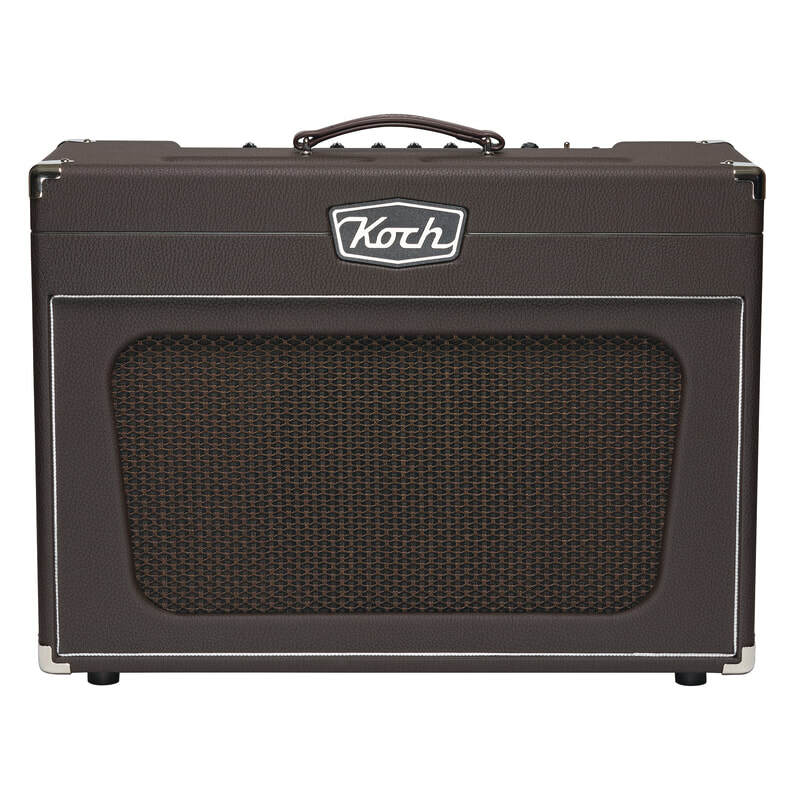 This gives our Koch Classictone II series amps the wonderful combination of a warm clean coupled with heavy overdrive, complete with characteristic 'singing' upper tones and a healthy dose of compression. 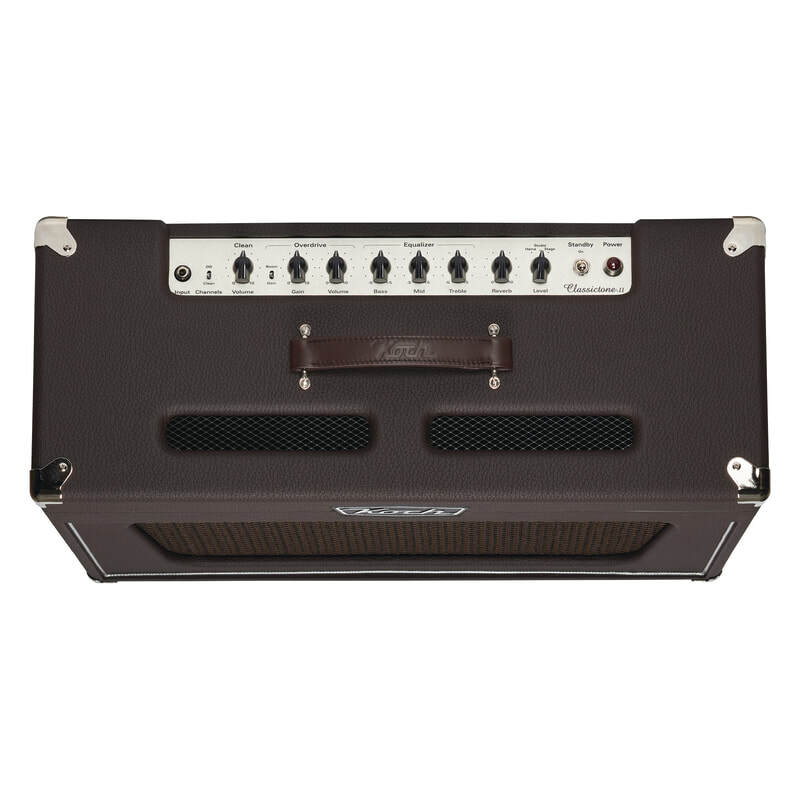 Koch Classictone II Twenty Specifications.